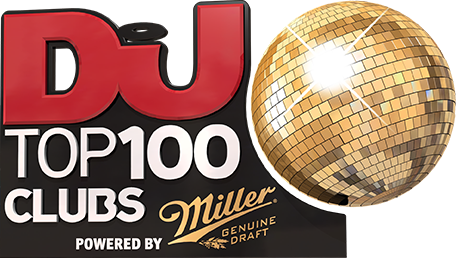 Brazil's many clubs — Sirena and Green Valley for the glamorous, D-Edge and Warung for the heads — are no strangers to this poll. Falling somewhere in-between, Matahari is a new sighting — and a welcome one too. 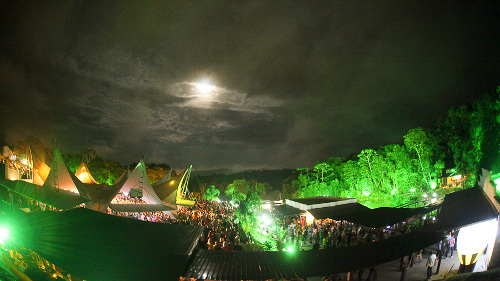 Mostly opting for names known for building a set rather than rolling out a series of big-room bangers, Gui Boratto, Phonique and Miguel Campbell have all been called upon to fill an enormous space underneath these bright white canopies in the heart of Santa Catarina's jungle since it opened in 2010. True to Brazilian form, though, there's a place for spectacle too. Dimitri Vegas & Like Mike, Deniz Koyu and Mason have also been spotted dropping bombs through a hail of CO2 and confetti here recently, while local DJs have a field day at themed parties (white, masks) as well as massive events like Matahari Music Festival.